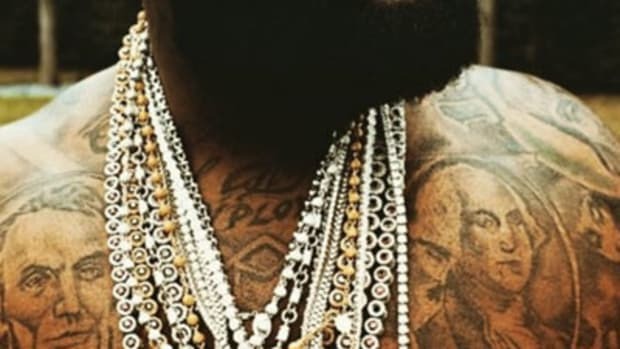 Rick Ross&apos; "Aston Martin Music," one of three singles released from his fourth studio album, Teflon Don, is 2x Platinum-certified by the RIAA and is the second-highest charting single (No. 30) of his career (2008&apos;s "The Boss" featuring T-Pain peaked at No. 17). 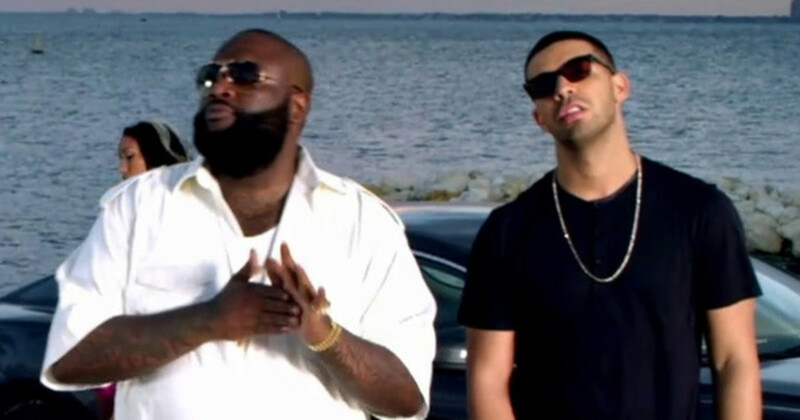 According to one of the song&apos;s producers, though, not only did Ross not receive the beat first but his guest feature, Drake, originally passed on it. "We didn’t do the song specifically for Ross," J.U.S.T.I.C.E. League producer Rook told our own Andy James for Beat Break. 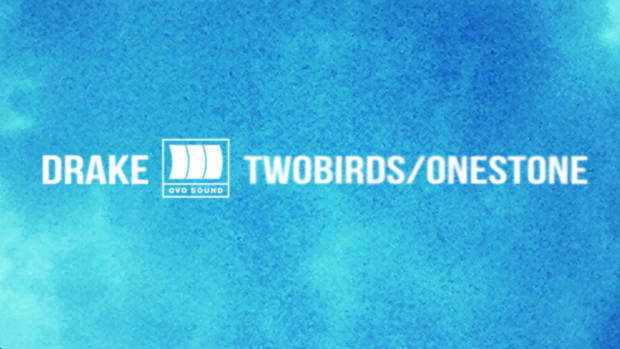 "A few other people made songs to it. Actually, I sent it to Drake before I sent it to Ross. 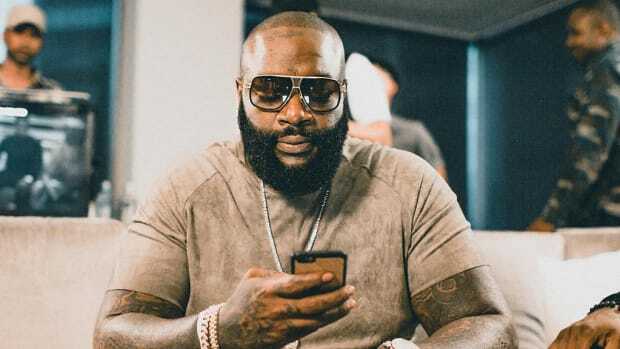 Ross did the song with him and Chrisette Michele, and DJ Khaled sent it to Drake. 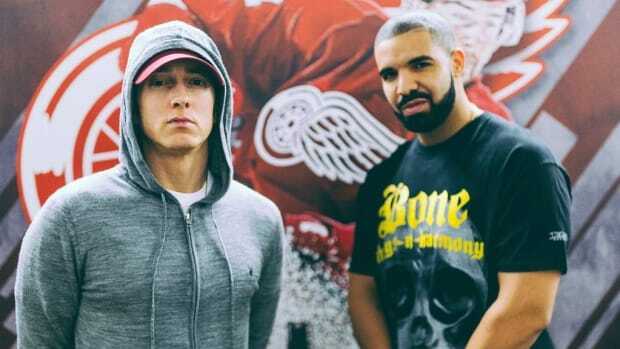 Then when Drake got it, he text me and was like, ‘Yo! Why didn’t you send me this beat? !’ I was like, ‘My man, that was in the first set of beats I sent you’ [laughs]. He got on it and did his thing, though." 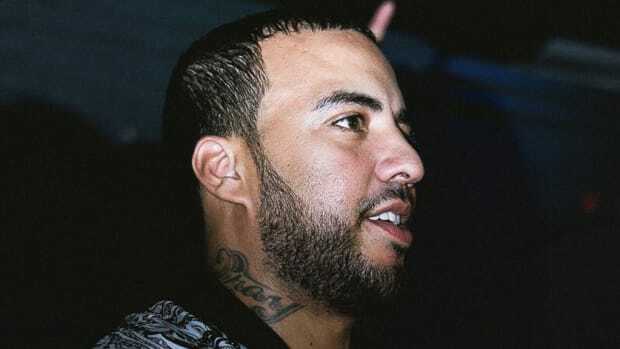 Shortly after "Aston Martin Music" was released online, a version of the song, entitled "Paris Morton Music," with an extended chorus and Drake&apos;s verse leaked online. 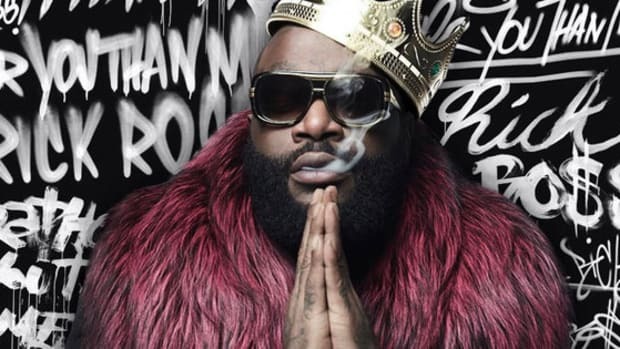 In 2010, Ross told MTV that he wasn&apos;t mad about the leak and was actually considering adding the extended version to a repacked edition of Teflon Don. 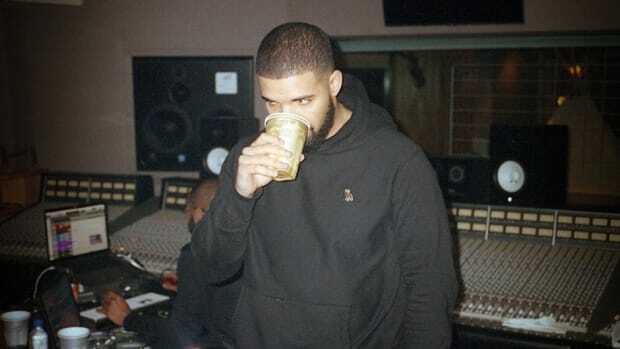 Of course, that never happened, but a general rule of thumb is whenever Drake blesses you with extra vocals, try to find a way to use them in an official capacity. "Aston Martin Music" was a huge success for Ross and Drake, but what about J.U.S.T.I.C.E. League? "We’re still reaping the benefits now," Rook added. 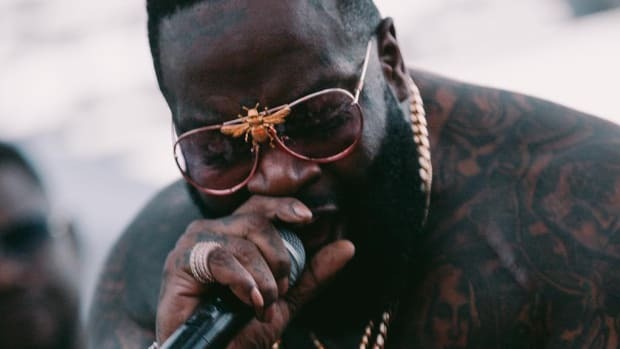 For our full Beat Break interview with Rook, which also includes stories about Young Jeezy&apos;s "Bury Me a G," Rick Ross&apos; "Maybach Music" JAY-Z, "Maybach Music II" with Kanye West, Lil Wayne and T-Pain, and Jay Rock&apos;s "Hood Gone Love It" with Kendrick Lamar, click here.